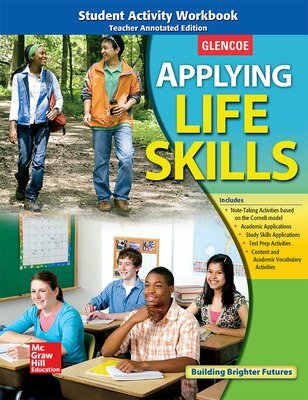 Prepare your students for success and life with Glencoe's Applying Life Skills! Projects ensure that all students can learn and understand through hands-on applications. New and revised academic integration - with relevant standards cited at point of use - includes Math, Science and English Language Arts. 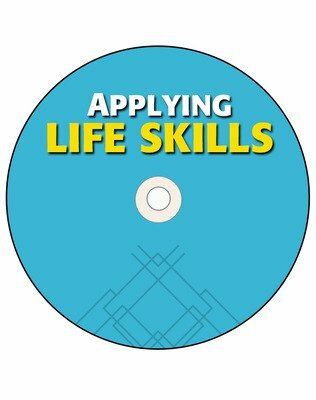 Vital Financial Literacy activities with math integration give students the practice they need, while Stay in School features help them learn and practice study skills to achieve academic success. The fully revised text has been correlated to the new FACS standards. New and revised academic integration - with relevant standards cited at point of use - includes Math, Science and English Language Arts. 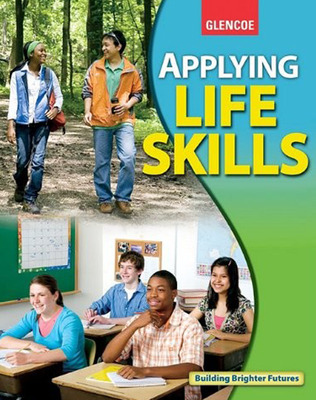 FCCLA activities help students connect and build relationships that can provide focus and guidance; nutrition, health, and safety basics are provided through activities that are relevant to their world. 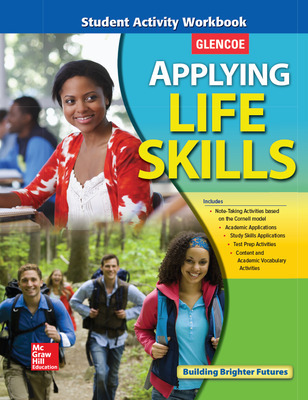 Career features encourage the development of 21st Century skills students will need, and Character Counts and Community Connections activities will help them develop lifelong values.